Some things are destined to last the wrath of time, while some do die but eventually return. The iconic bomber jacket of the 20th century belongs to that bracket. 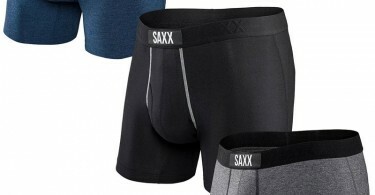 Worn by the most famous of actors, namely Marlon Brando to Ryan Gosling, most recently in 2011. 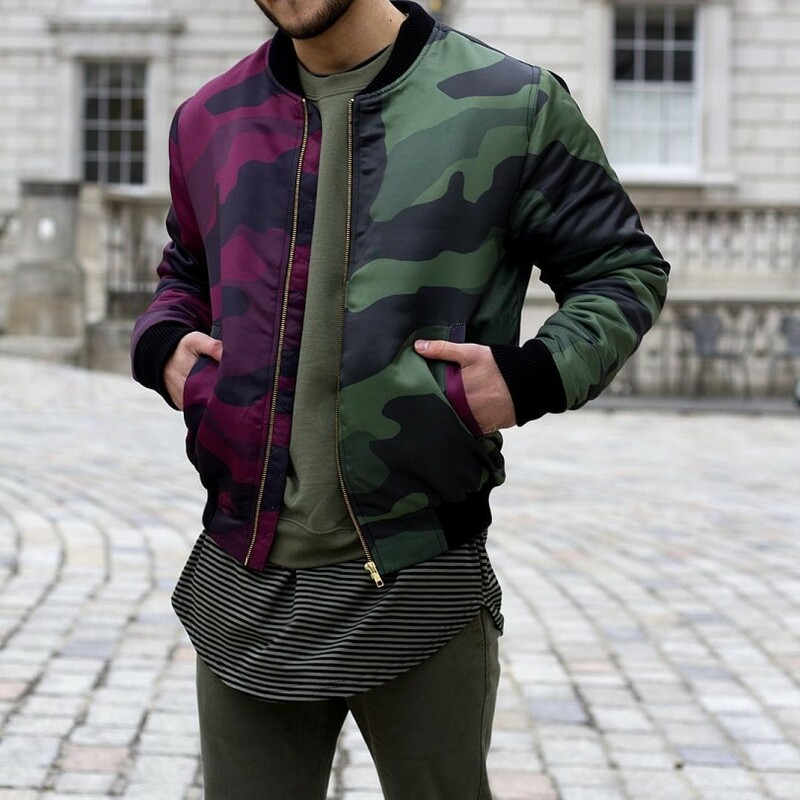 Founded in 2014 and inspired by the fashion sense on the streets of London, Marbek has evolved in a short space of time from an urban contemporary menswear brand to an iconic name that influences the ever-growing number of urban fashion labels, thanks in a large part to their flagship item, the Split DPM Bomber, as worn by Britain’s top talents like Tinie Tempah, Jourdan Dunn, Sigma, Mila J, MNEK & MTV’s Bluey Robinson. Flaunted by Tom Cruise in Top Gun, Bruce Wills in Pulp Fiction and even by Jack Nicholson in The Shining among many, the jacket has caught the eye of many worldwide and now that the jacket is back in demand, fashion designers are back working on the bomber to make the most out of opportunity while boys can’t wait to get their hands on the jacket which made Tom Cruise reach the skies after Top Gun, just like he did in the movie. There are many versions of the bomber currently available but a little research will show how the modern collection dates back to the 20th century when these film actors showed off their acting in these stylish jackets. 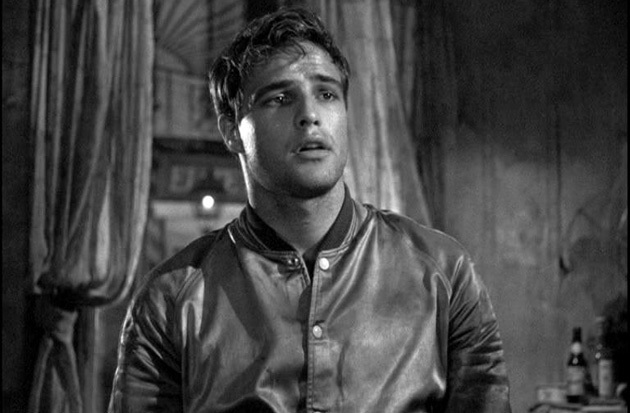 Talking of Marlon Brando, these satin, fabric versions wore by the legendary actor in the 1950’s seem to have completed a full circle of time and returned. The ‘Godfather’ wore these in the early 50’s where he wore these in A Streetcar named Desire and On the Waterfront. You talk action and one of the first few names that come to mind is Bruce Willis. 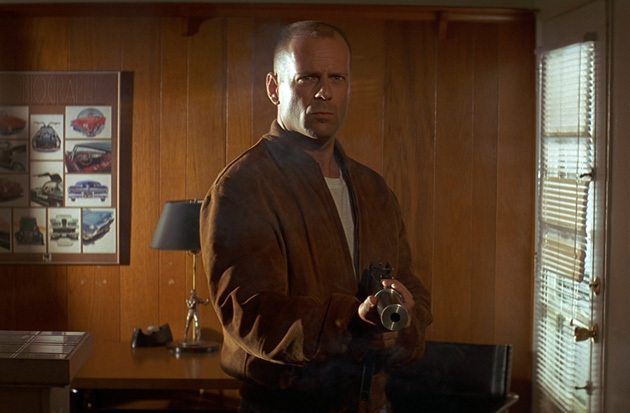 The Idar Oberstein born boy wore an oversize bomber in Tarantino’s Pulp Fiction which was one of the many classics Willis acted in. 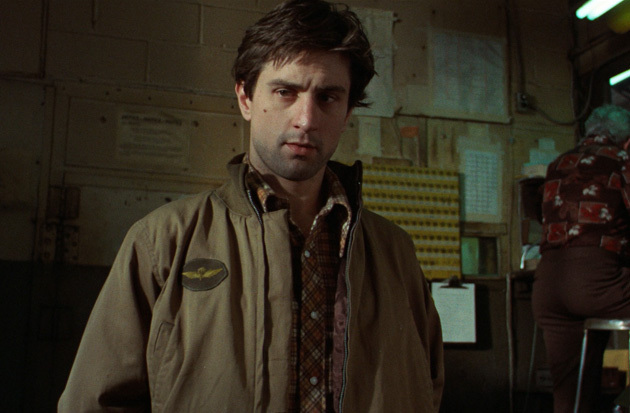 One of the finest actors the world has ever seen, certainly one of my favorites, Robert de Niro wore the bomber in the movie Taxi Driver. Not many could have pulled off a role wear he wore a military jacket as a civilian only for his character to benefit a little extra and boy he pulled it off in style. They don’t make actors like Jack Nicholson anymore. 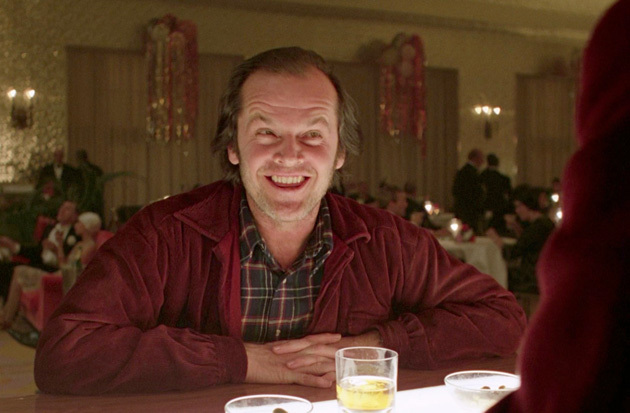 One of the elite, Jack had his own style and as a matter of fact owned a maroon bomber which he insisted to wear in The Shining. Well, the director might have surrendered to his demands as the marvelous actor, marvelously sported the jacket in great style. Let us now return to one of the youth icons of the generation, which he surely is, Tom Cruise. Tom has often gone and done things against the odds and has come out in flying colors. Top Gun was another such venture in which he scaled new heights and won many accolades. Tom Cruise is one of the most stylist males around till date. This look from Top Gun where he donned this leather bomber might have made some girls go weak in their knees. Ryan Gosling is the latest of actors who brought the bomber back in action when he donned the amazing antique in the 2011 flick, Drive. The scorpion embroidered satin version in Drive made him look a notch stylish than he already is. While Ryan Gosling tried this thrilling Scorpio version of the bomber, it was hard to see the world not experimenting with this immortal piece of clothing. 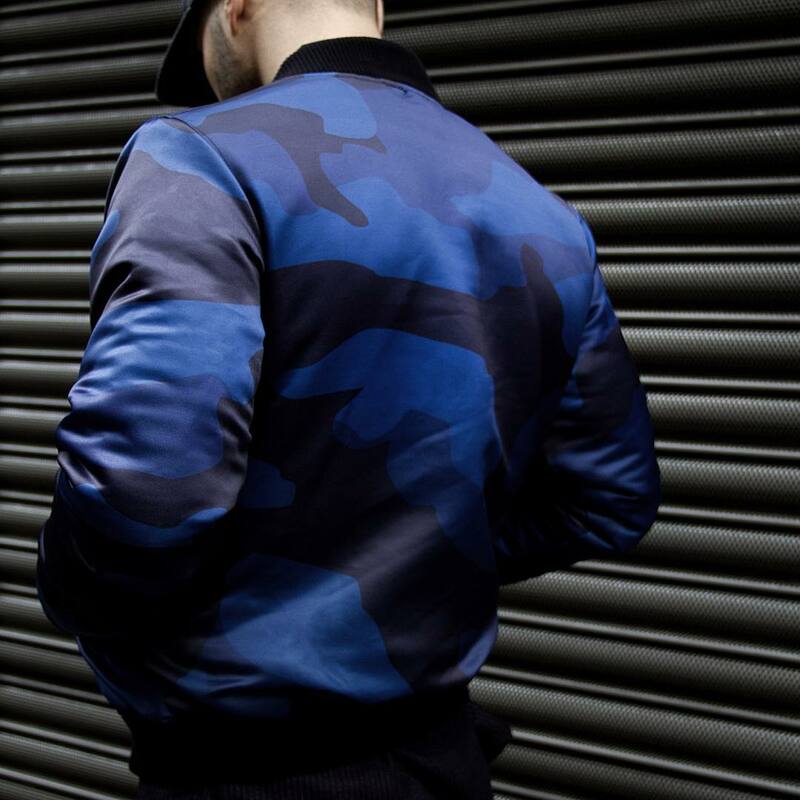 So, Marbek decided to do this with the jacket and I can’t see a reason why anyone would think twice before shelling out whatever is required to own one of these.Fashion has always been what one can carry and it has always evolved with time with picking up from what was left behind, be it from the previous day or from the previous decade. In the bombers case, it was never left behind but was carried ahead from one decade to another and here we are looking at a marvelous piece of fusion done on an item which started with merely a simple one color which may sound boring when compared with this blended piece but was and is surely not, after all, people like Tom Cruise and Marlon Brando donned it and what those wear can be anything but boring.